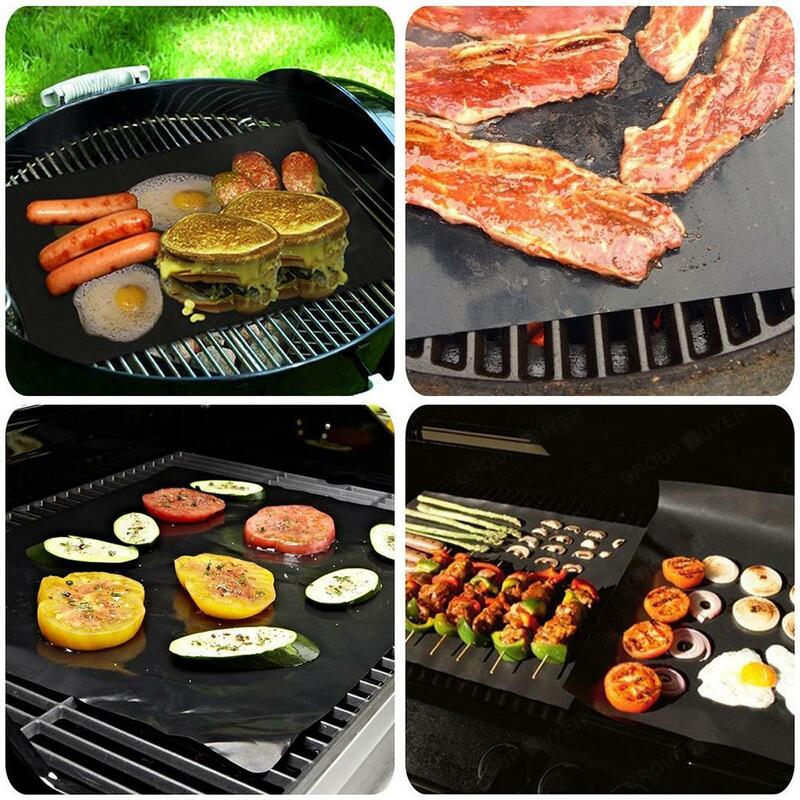 Perfect for grill meat, steak, burgers ,vegetables, fish, shrimp, pizza, even pancakes, bacon and eggs! 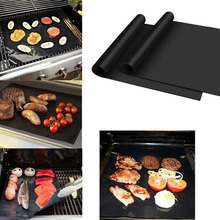 Absolutely not sticky, dishwasher safe, and can be used repeatedly. 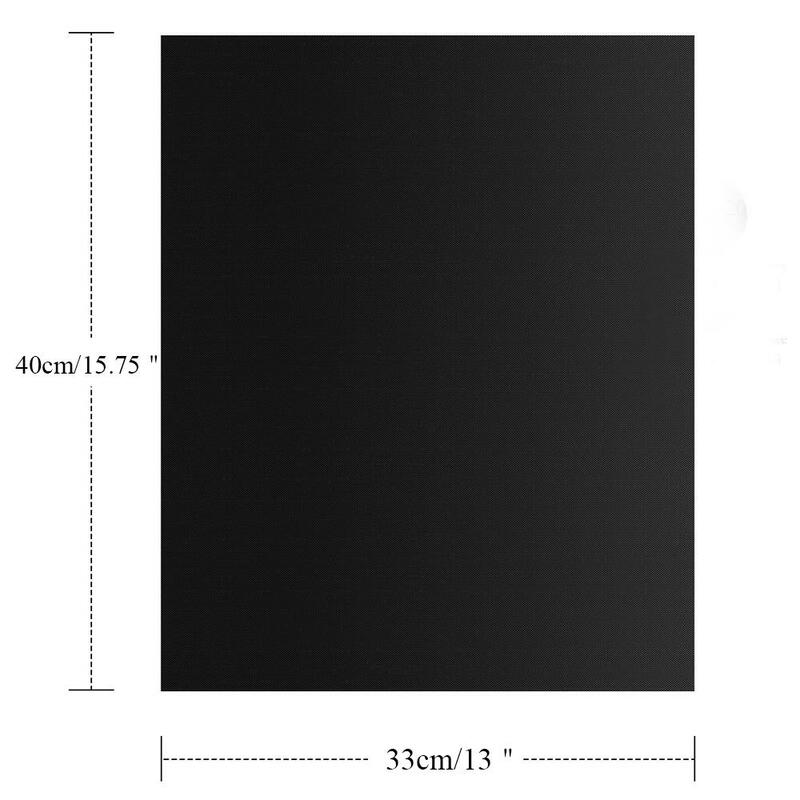 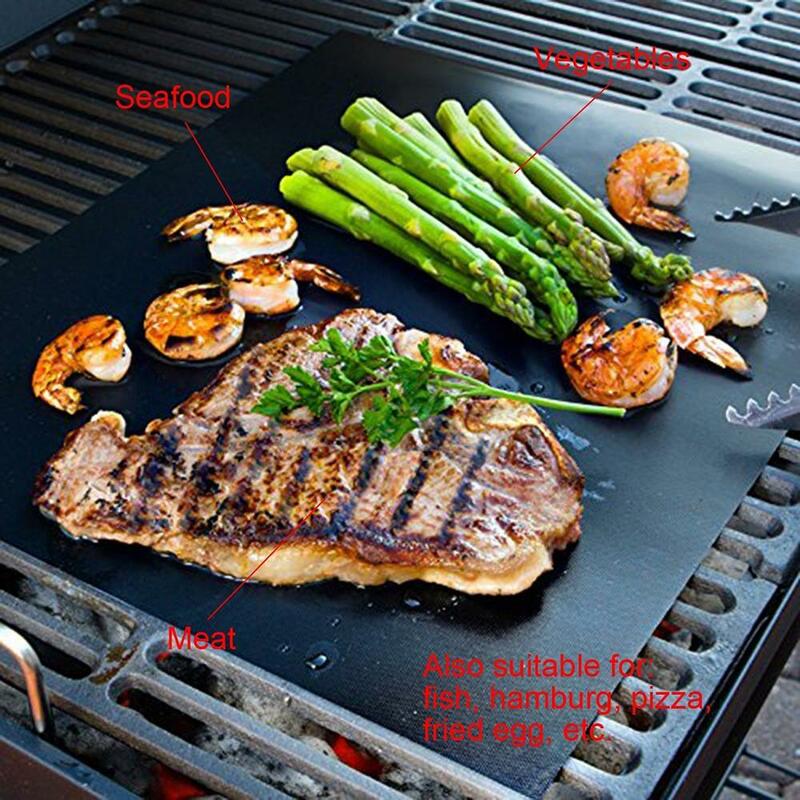 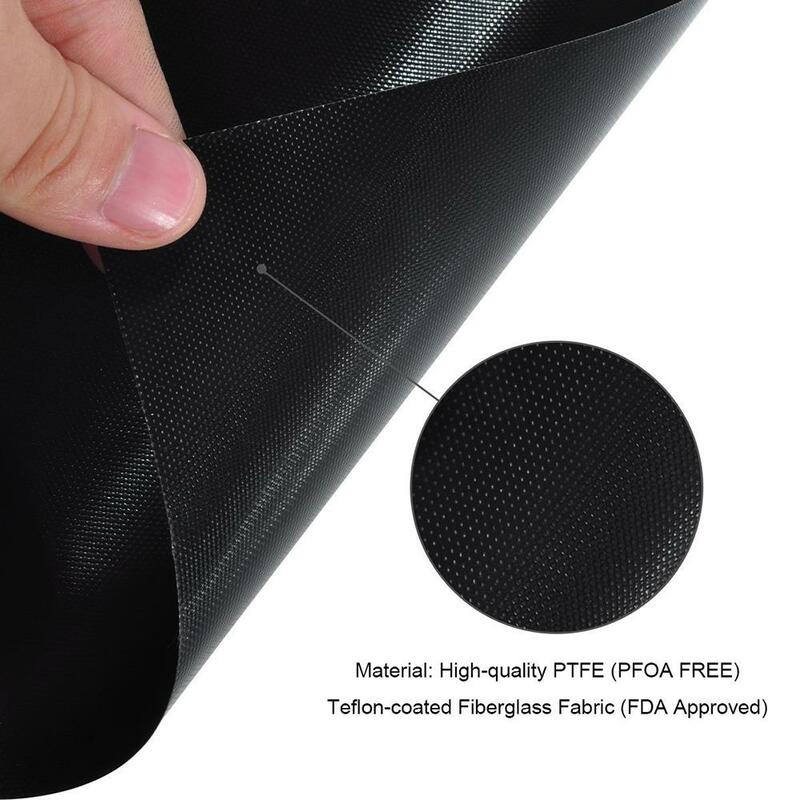 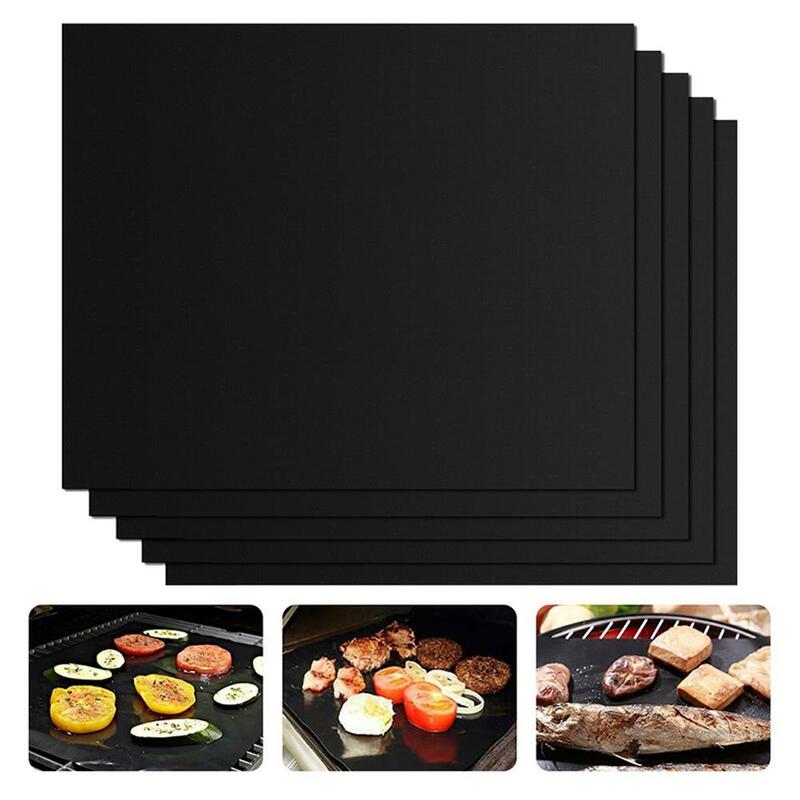 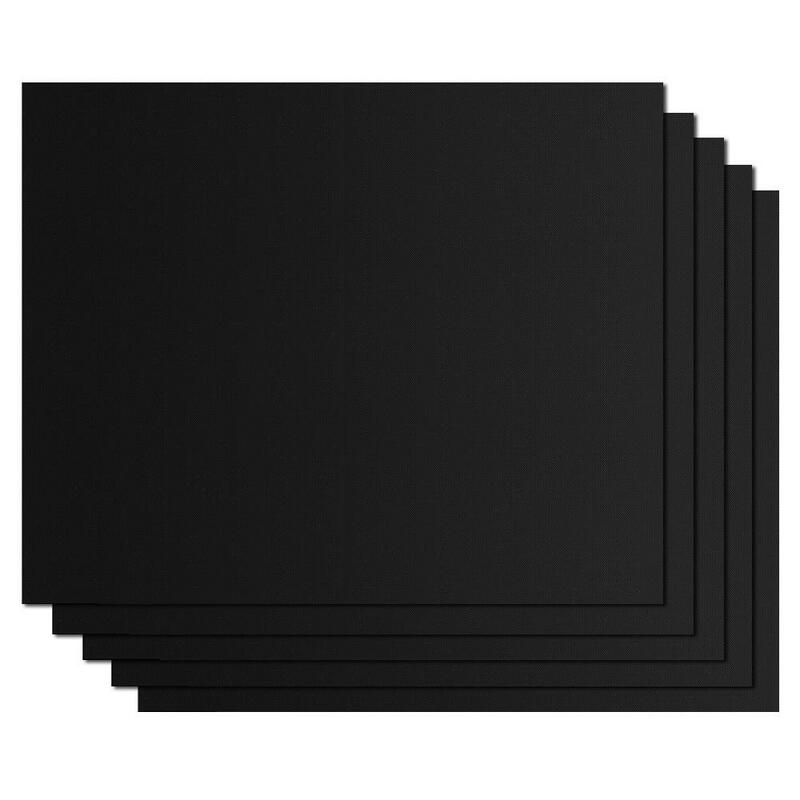 Our all grill mat is non-stick, ensuring that food does not get stuck on it. 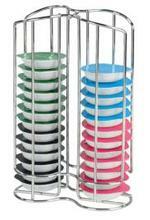 Designed to be durable and dishwasher safe. 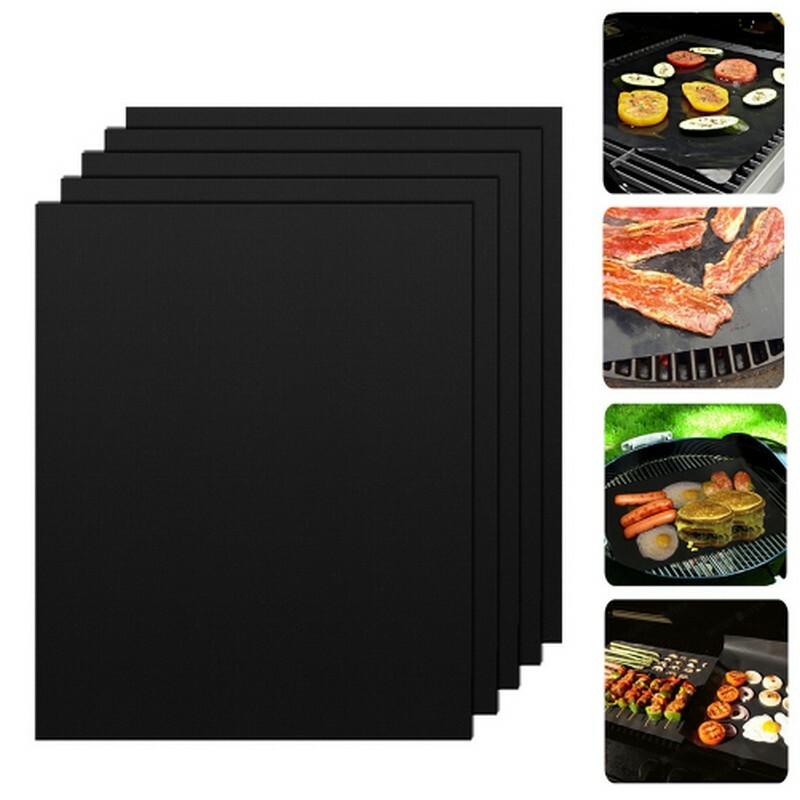 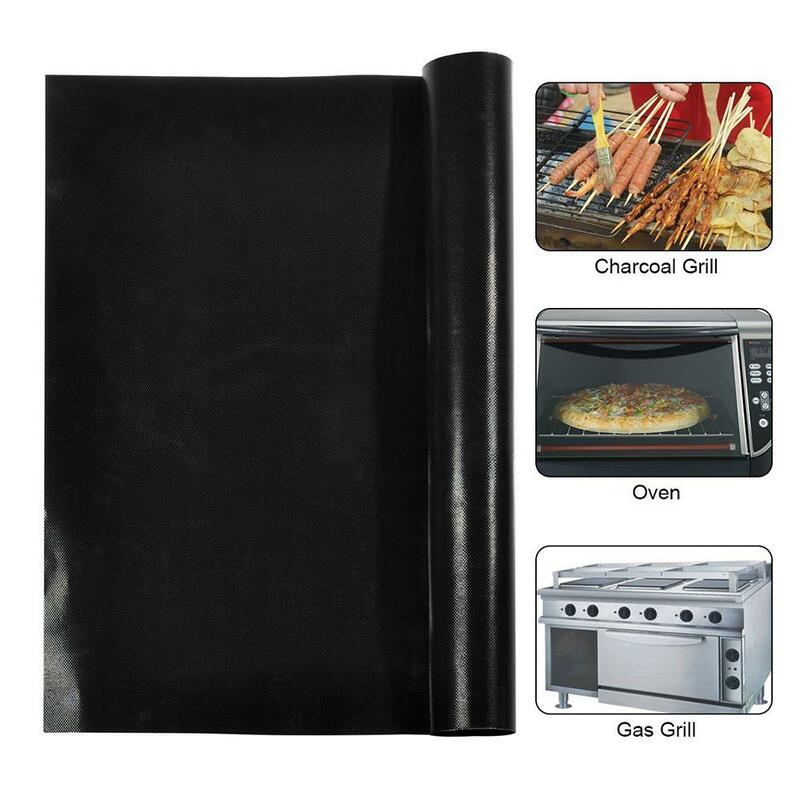 Our BBQ mats are made of high quality material,your family and guests can enjoy the grilled delights safely.